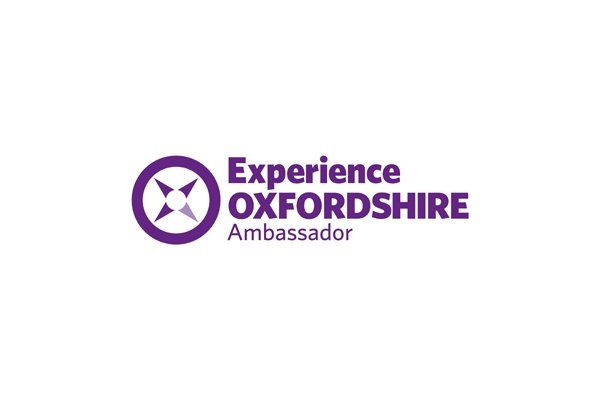 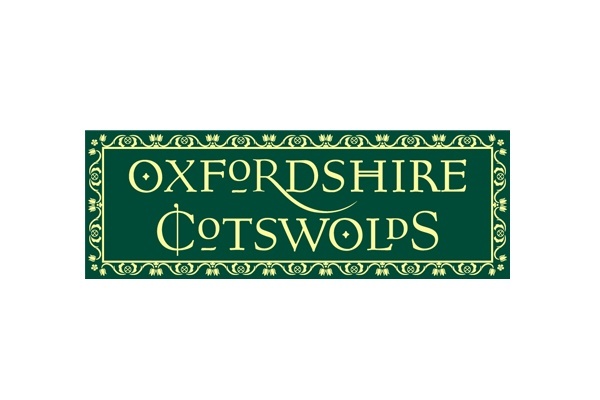 Introducing the Oxford Pass, a multiday visitor pass to explore all of Oxfordshire. 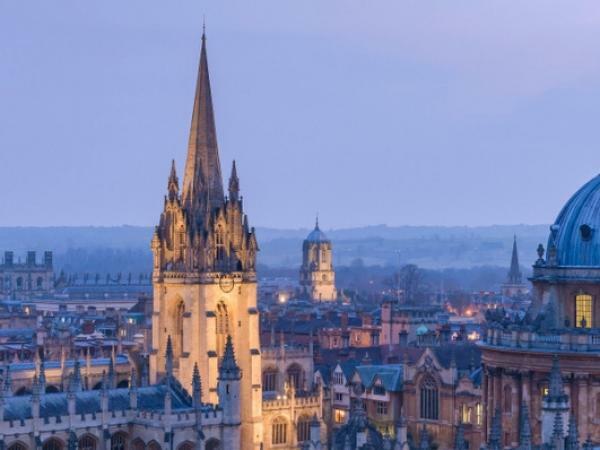 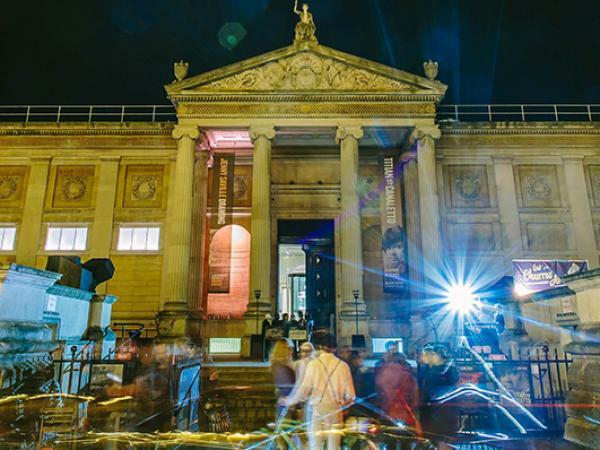 The Pass includes bus travel with the Oxford Bus Company and entrance to Blenheim Palace, Ashmolean Museum, Oxford Artisan Distillery and much more. 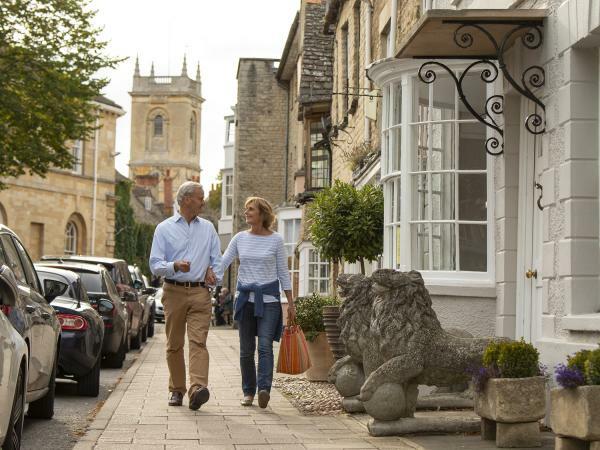 For everything in Woodstock, including events, attractions, accommodation, shopping and more. 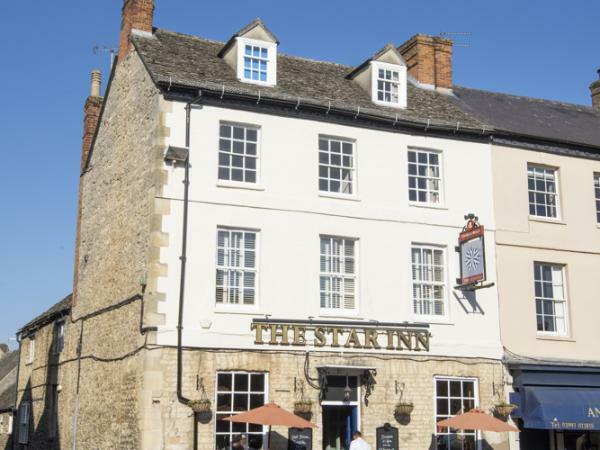 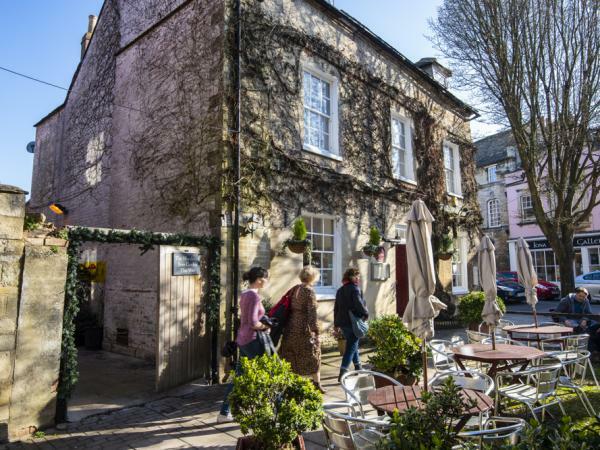 Macdonald Bear Hotel enjoys a prime location in the heart of Woodstock, yet only a stone’s throw away from Blenheim Palace. 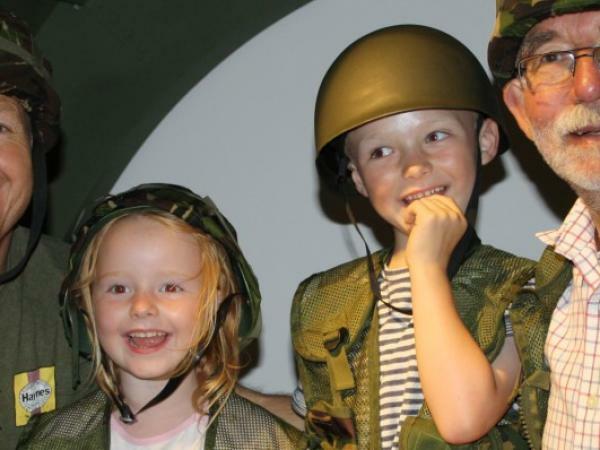 Visit the Soldiers of Oxfordshire Museum (SOFO), Oxfordshire’s only military history museum. 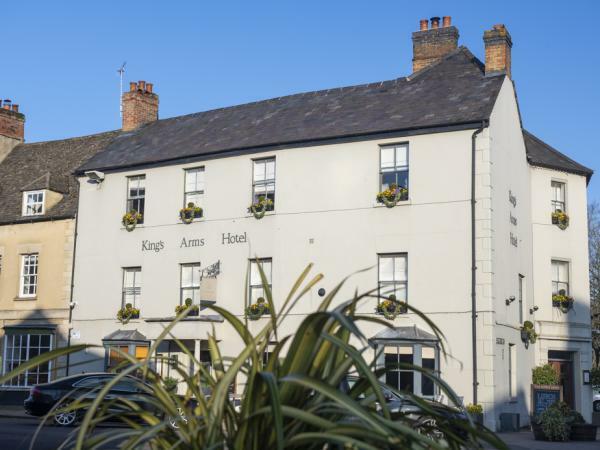 Visit The King's Arms, home of outstanding beer & cider, great wines, fresh food and exceptional service. 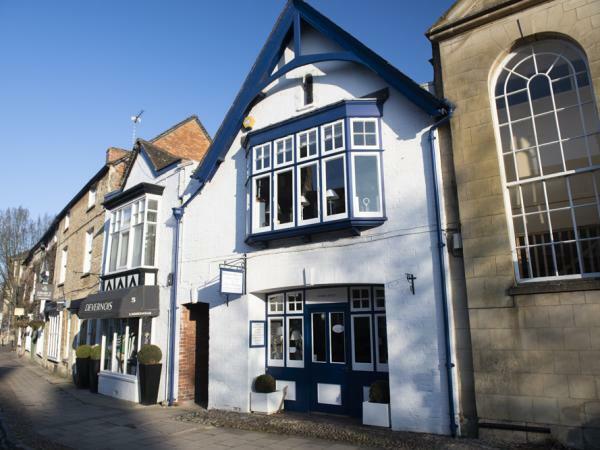 Locally-sourced culinary fare has earned a Michelin Bib Gourmand and two AA Rosettes. 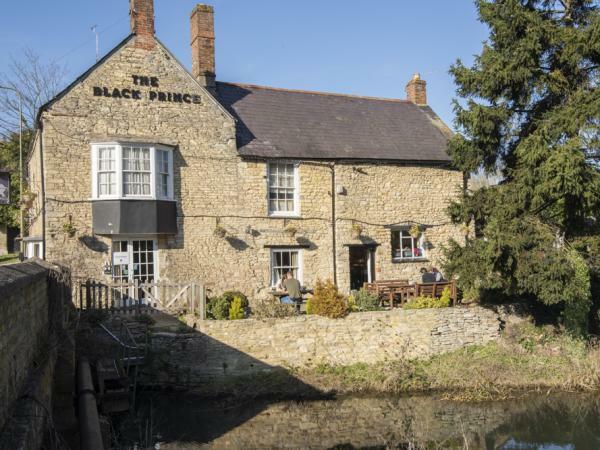 A 16th century pub, situated opposite to the grounds of Blenheim Palace and on the bank of the river Glyme. 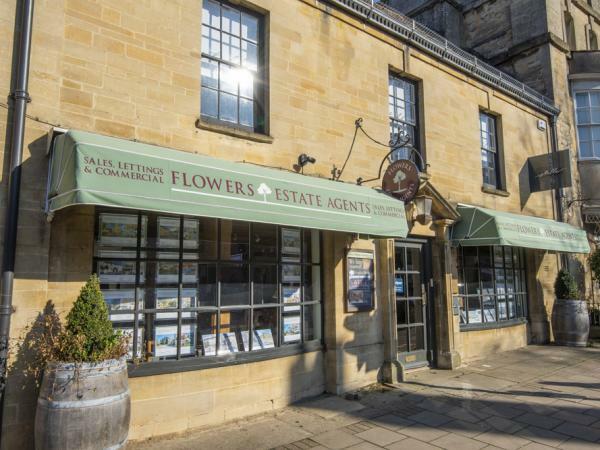 An independent agent specialising in the selling and letting of property across West Oxfordshire. 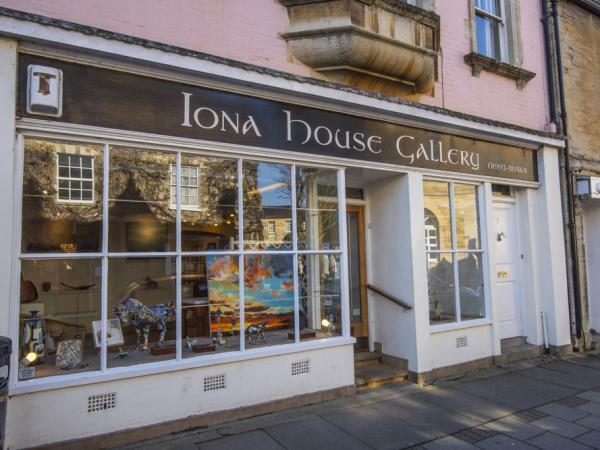 Ioan House Gallery specialises in quality and affordable art including paintings, prints, glass, and sculptures. 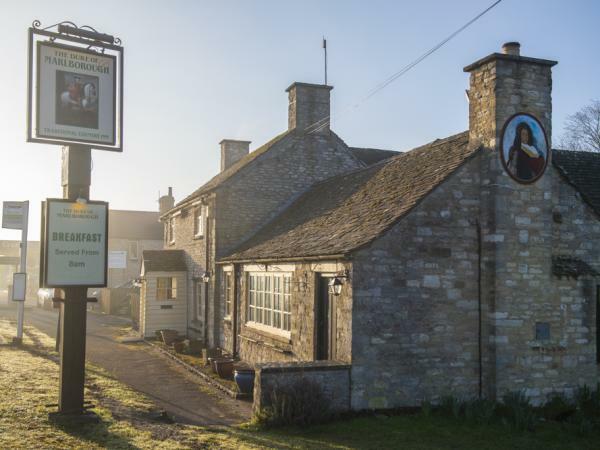 A traditional English Inn serving fine food and high-quality accommodation. 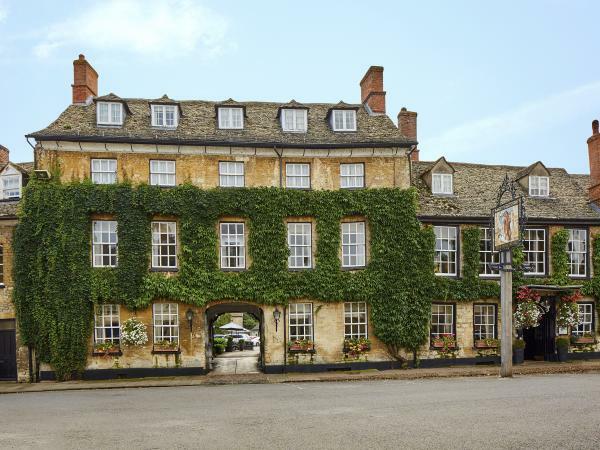 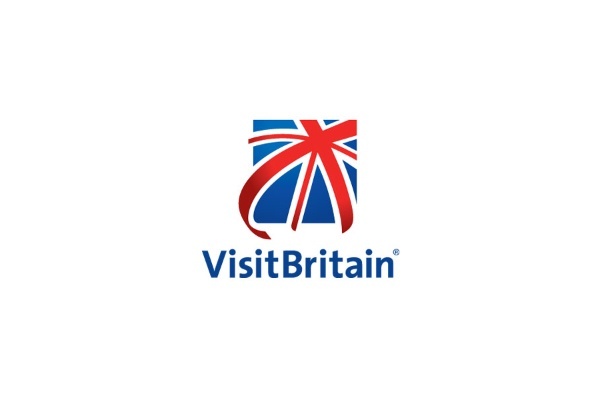 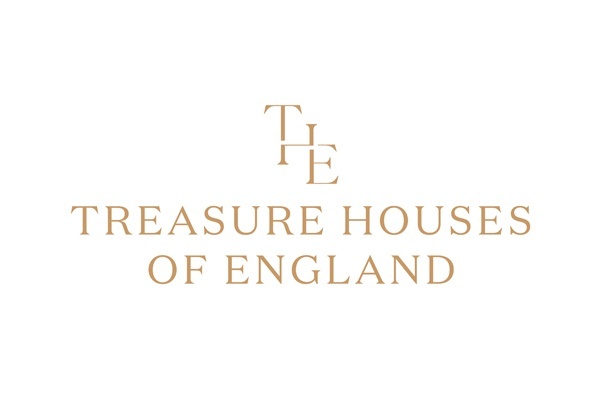 A luxury Hotel Bed and Breakfast Woodstock, within walking distance of Blenheim Palace. 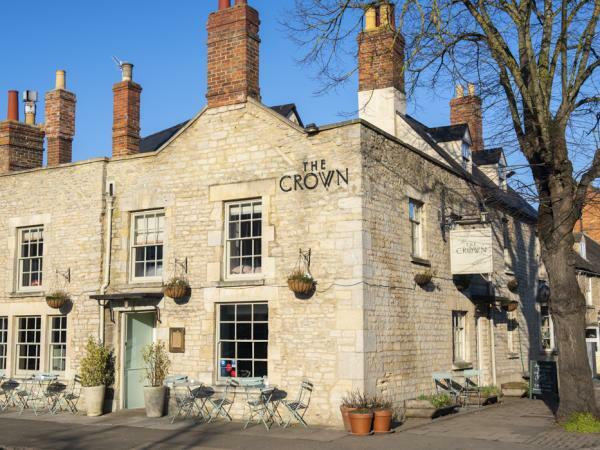 The Crown Inn is a grade 2 listed 18th-century boutique hotel b&b and restaurant set in the heart of historic Woodstock, Oxfordshire. 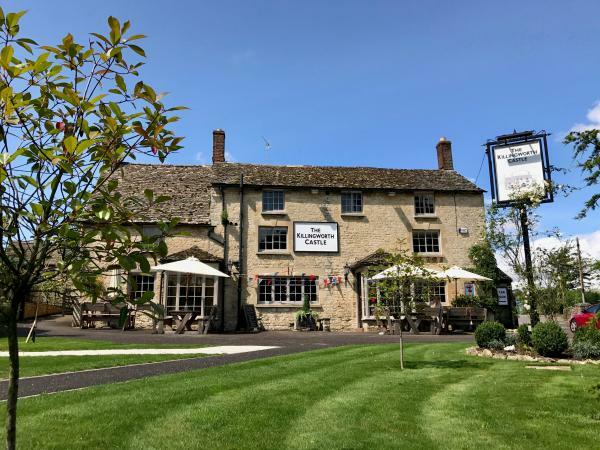 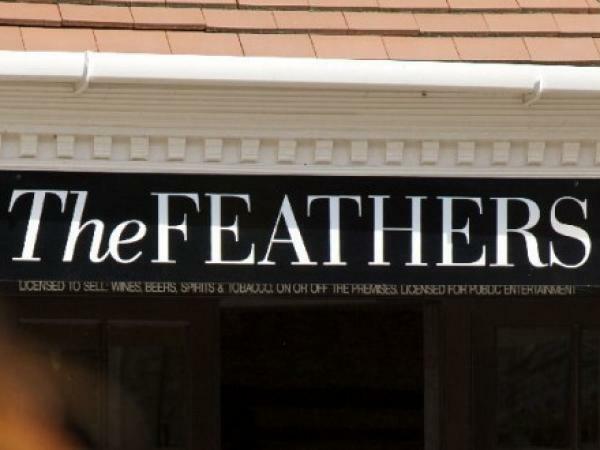 The Feathers is an independent Oxfordshire hotel bursting with Cotswold charm and Oxfordshire heritage. 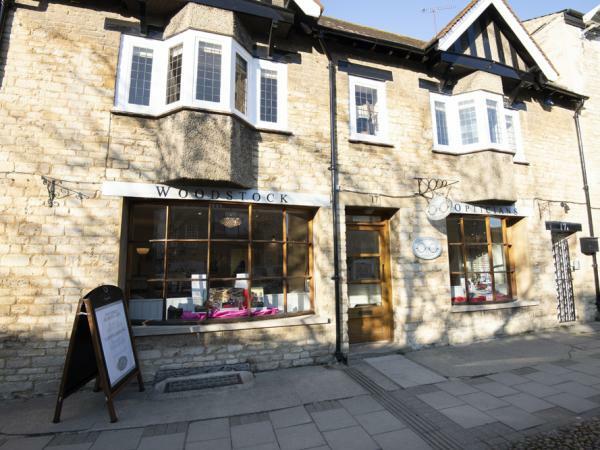 Woodstock Opticians is committed to providing you with the highest standards of professional eye care. 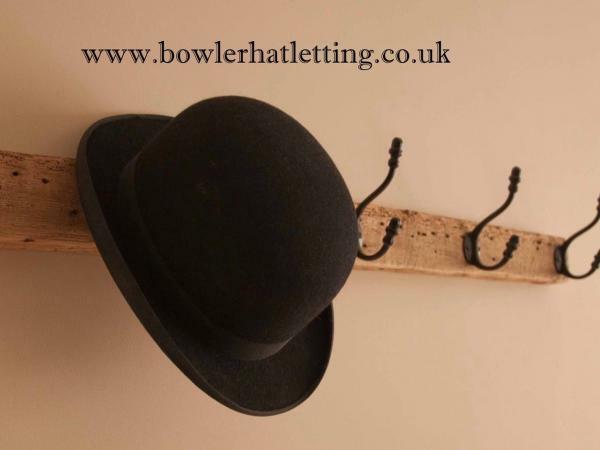 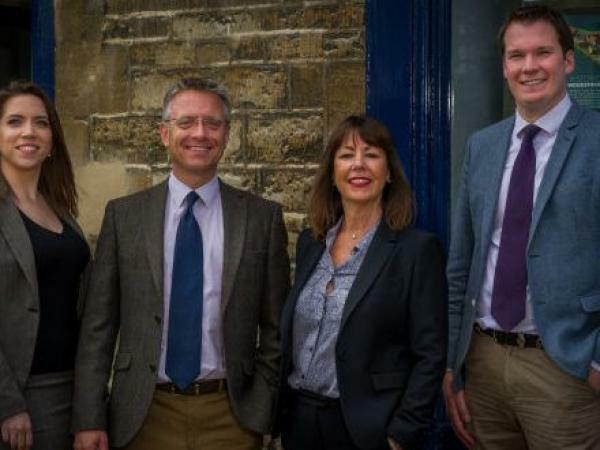 Oxfordshire's leading independent estate and letting agents, specialising in residential sales, lettings and asset management. 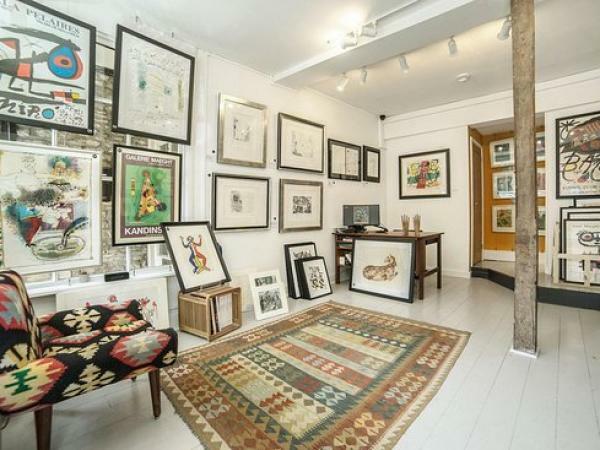 A stunning modern and contemporary art gallery located in Woodstock. 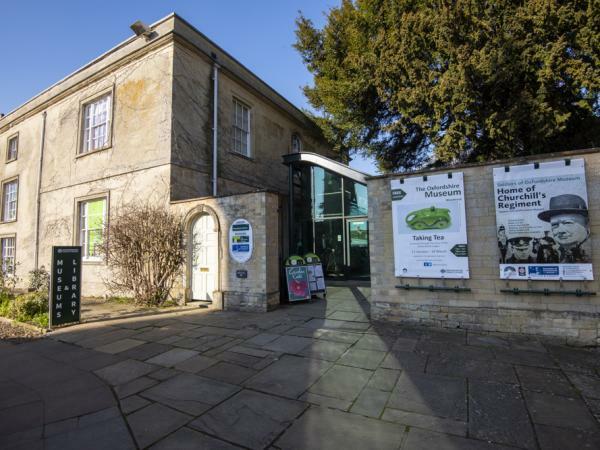 Explore the County’s innovative industries from nanotechnology to nuclear power and its past from the Jurassic to the Victorian period and beyond. 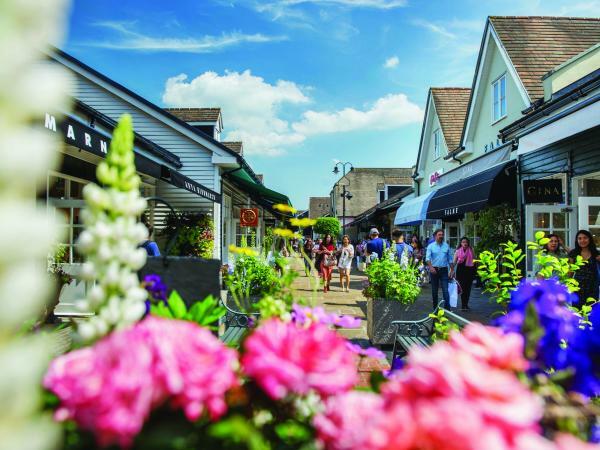 Proudly celebrating Woodstock’s history and culture with local produce. 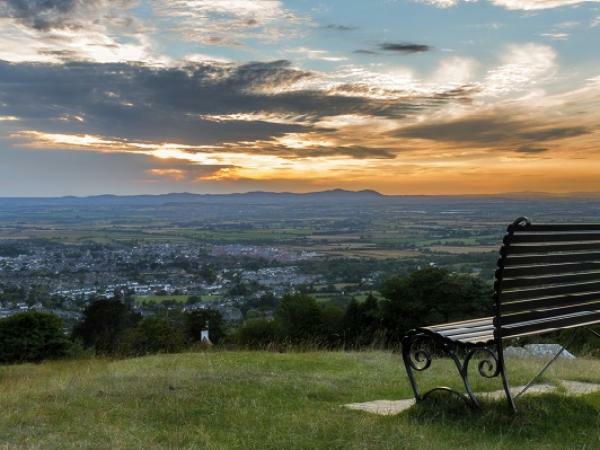 Located on the outskirts of Woodstock. 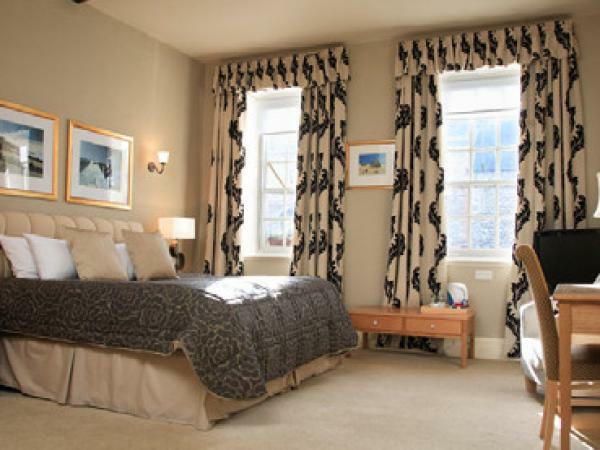 Founded in 1981 by Henrietta Spencer-Churchill, Woodstock Designs is a well established interior design company. 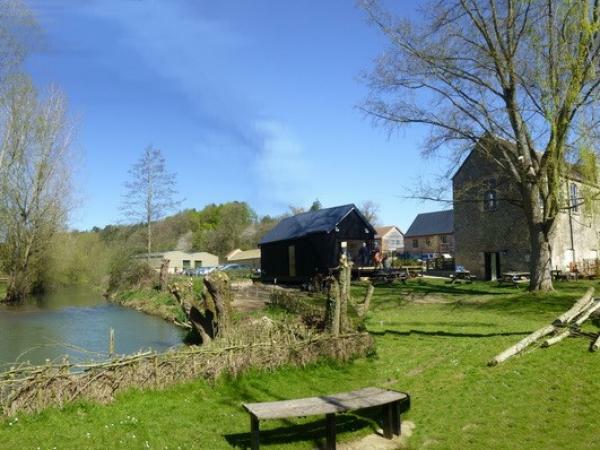 Part of the Blenheim Palace Estate, this mill was once at the heart of maintaining Blenheim. 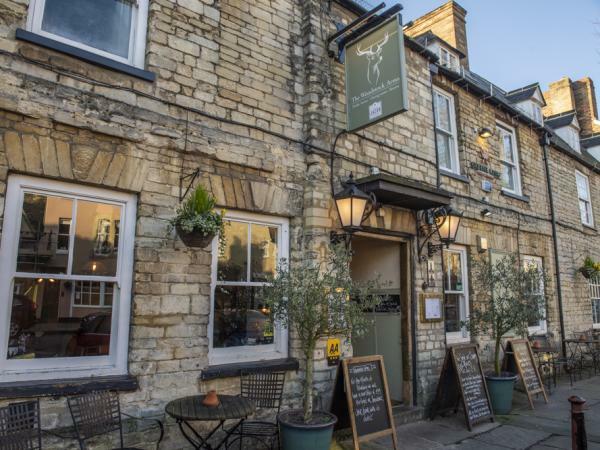 Stay in a charming 18th Century cottage, just a three-minute walk to the main gate of Blenheim Palace and just eight miles from central Oxford.